Great back to School Special - 60% off sessions booked during September 2011. 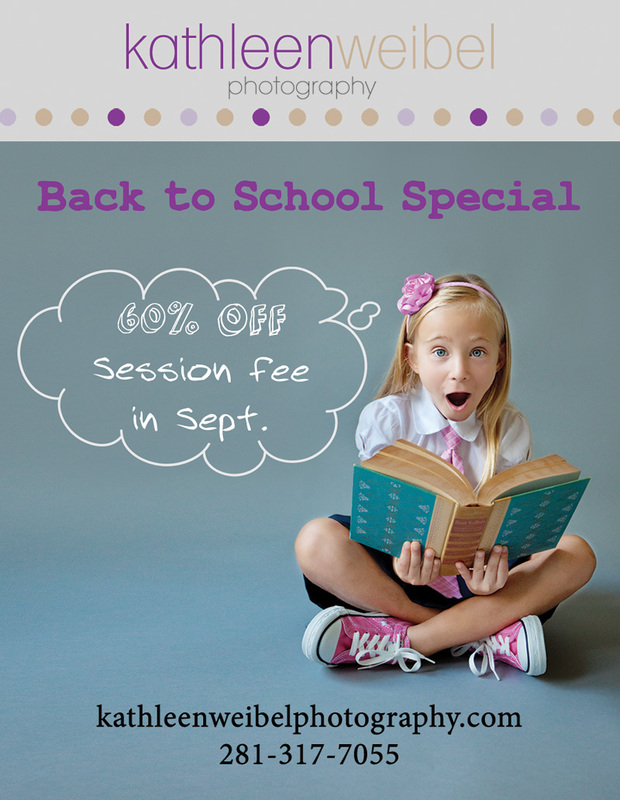 This applies to all full sessions booked in September. 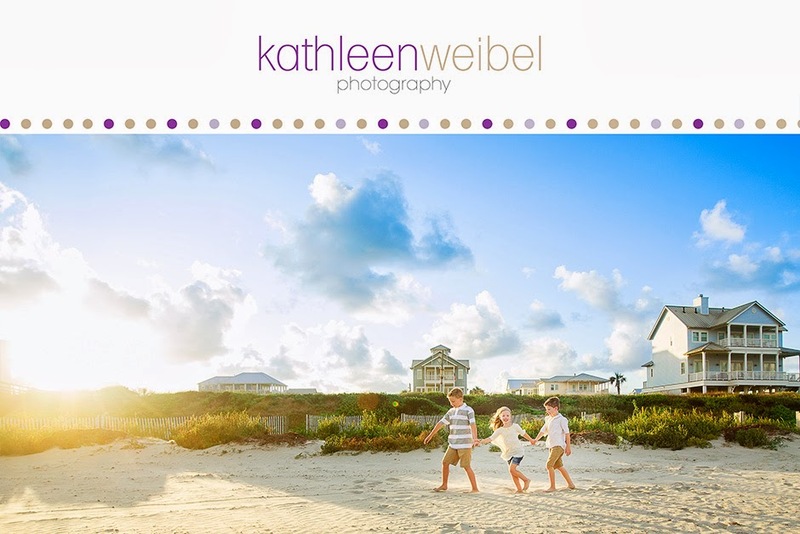 Time to book your fall family session or that upcoming newborn session. Session may occur in months after September 2011 due to availability. So come on - now's your chance. Give us a call and schedule your session. You'll be so glad you did! And what a great special! These images are adorable! I'd love to have photos like these! And, anyone local to you is LUCKY - cause this is a DEAL! Snap it up before it's gone, people! Oh my gosh, this girl is SO cute and animated! Love her expressions! I wish I were closer...awesome deal! These are fantastic!! Oh my word. I wish I'd thought of this myself. Haha! Fab images! 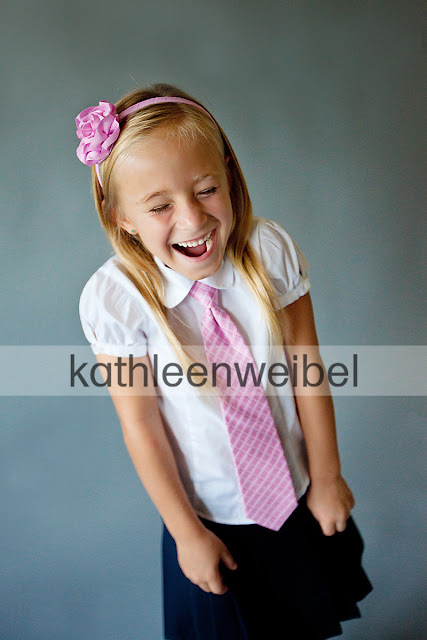 Oh, I'm just ohhing and ahhing over how absolutely adorable these back to school images are. I LOVE the happy, bright, clean fun they portray. LOVE! wow what a deal!!! if only i lived in texas! this little girl is adorable with beautiful blue eyes! GAH! Love these! what a lovely little girl - a natural in front of the camera! !